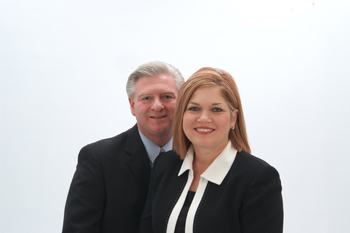 Pastor David Jenkins and his wife Jonna have been at CrossLife since 2001. Prior to his arrival, he served as the District Youth Director for the Tennessee District of the Assemblies of God. He also held positions as an Associate Pastor, and as Youth Pastor. Pastor David is a graduate from Evangel Bible College in Springfield, Missouri and holds a Masters degree from Memphis University. He has a vision to see "faith meet the marketplace." Jonna is the Music Director, and also teaches Sunday School at CrossLife.